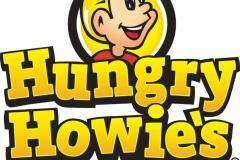 Home of the Original Flavored Crust® Pizza, Hungry Howie's Pizza makes every item fresh, fast and just for you. 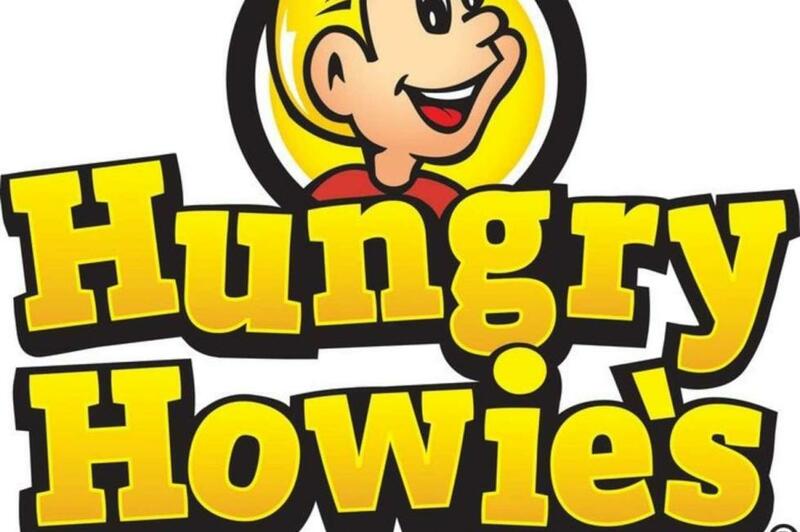 At Hungry Howie’s, we have combined the right ingredients and years of successful experience to create a superb, growth-oriented business operation. 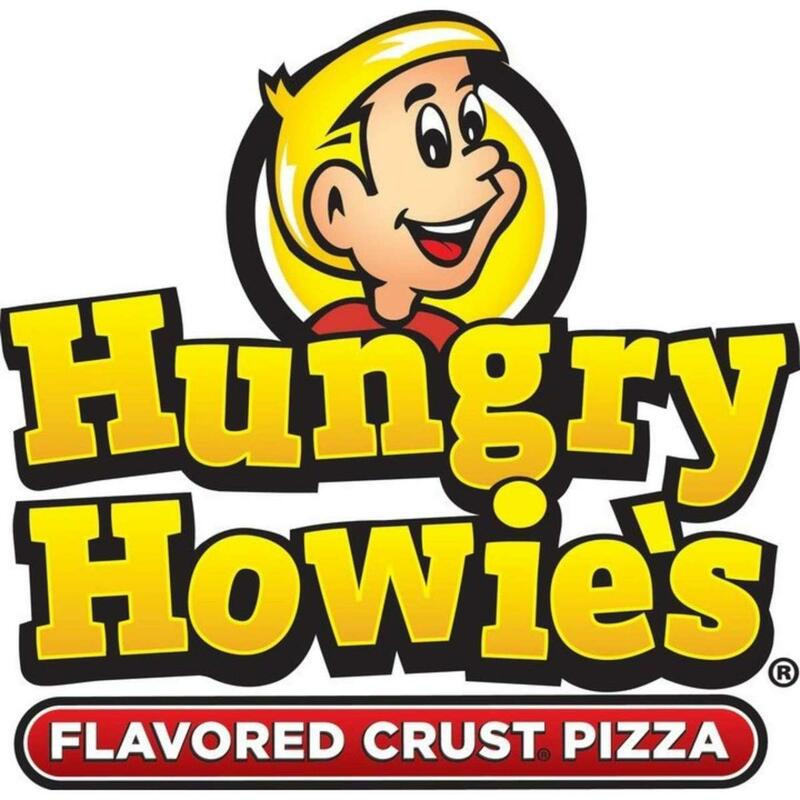 Our delicious, high-quality Flavored Crust™ pizzas, calzone-style subs, and salads uniquely position Hungry Howie’s in the pizza marketplace, allowing us to fully capitalize on the fastest growing segment of the food service industry.